Regarding residence, 79.1% of the couples lived in Central Greece, 7.0% in the islands and 3.0% in Peloponnesus. 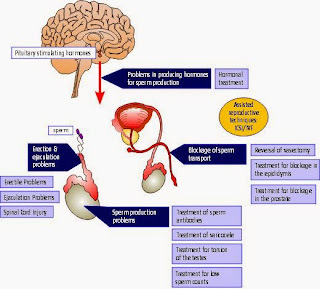 The third most common cause was disorders of menstruation in the 20% of the cases, following infertility due to problems in the uterus in the 9.1% of the cases. 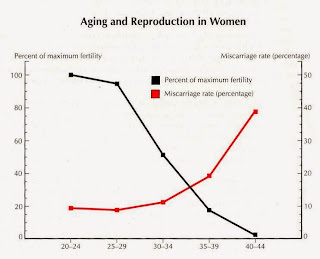 Finally, in 2.7% of the participants infertility was due to age, an additional 2.7% due to sexual disorders and the last cause was the ovarian failure, which was common for the majority of the women tested.